DR. SCHUYLER VANDYKE IS A NATIVE MONTANAN WHO WAS BORN AND RAISED IN CHOTEAU, MT. Dr. VanDyke and her husband of 24 years have raised 3 wonderful children who are now pursuing their own careers. She enjoys running, skiing and snowmobiling with her family. Her passion for dentistry began during her teenage years while working for her father, who was a dentist. 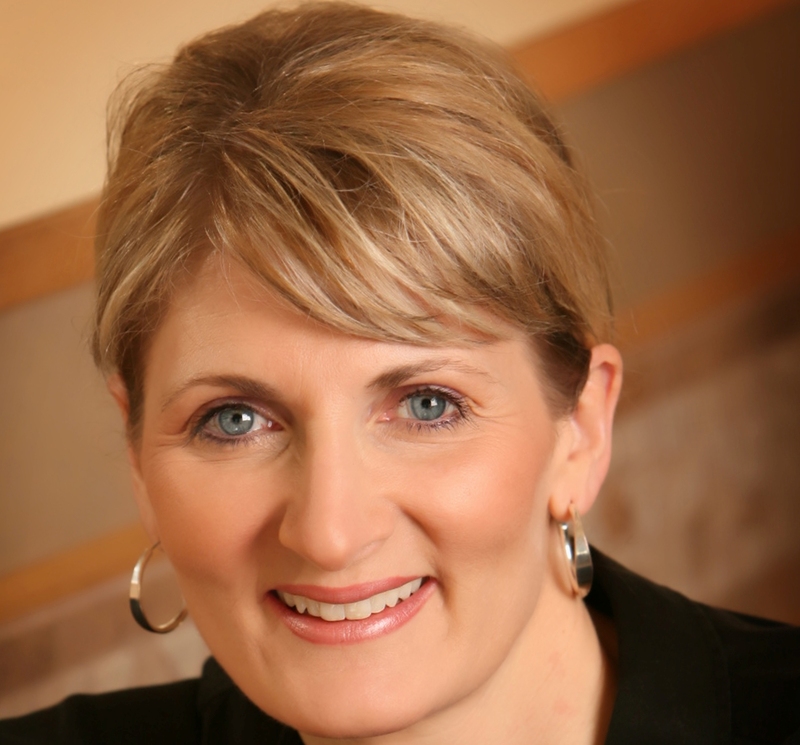 She graduated from Oregon Health Sciences School of Dentistry in 1990 and has been practicing dentistry since. Nine years ago she began a journey of treating TMJ and Dental Sleep Medicine patients. Dr. VanDyke has completed over 700 hours of continuing education in Craniofacial Pain, TMD, and Dental Sleep Medicine. She is a Diplomate with the American Board of Craniofacial Pain and Diplomate-eligible with the American Board of Craniofacial Dental Sleep Medicine. At this time, she is the only doctor in the State of Montana who carries this status. She regularly attends education that further advances her clinical skills to provide the best care for her patients. By treating the origin of patients’ pain and sleep problems, it has become clear to Dr. VanDyke that medications are not the long-term answer for patients with these conditions. Dr. VanDyke enjoys educating patients by giving them the tools they need to live healthier lives independent of medications and “band-aid” fixes. She has the greatest compassion for her patients and is committed to providing them the highest quality of care. Dr. VanDyke limits her practice in Great Falls to treating patients with Craniofacial Pain, TMD, and Dental Sleep Medicine due to the overwhelming need for her services in our communities.